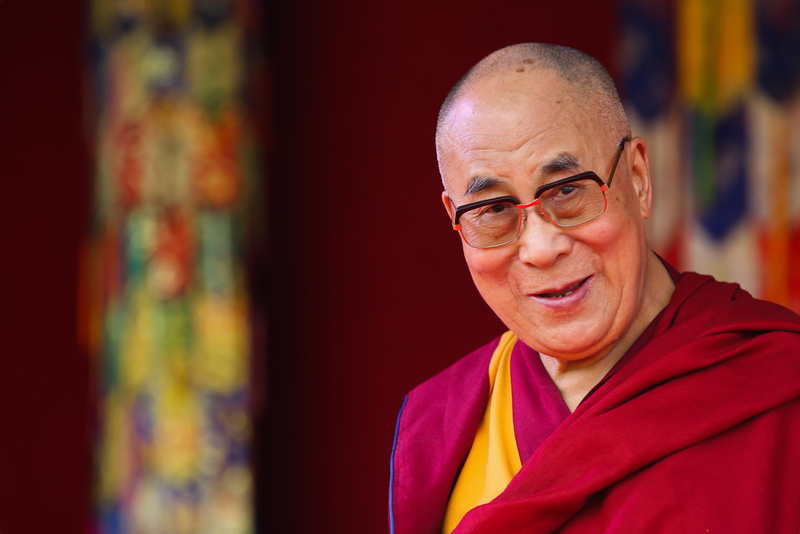 (TibetanReview.net, Dec02, 2015) – China has made it clear that there will be a 15th Dalai Lama and it will be one chosen by it, whatever the current Dalai Lama’s decision on the issue may be. The central government has stiffened its resolve to decide on the reincarnation of “living Buddhas, so as to ensure victory over the anti-separatist struggle”, Zhu Weiqun, chairman of the ethnic and religious affairs committee of the top advisory body to China’s parliament, wrote in the state-run Global Times Nov 30. Zhu has said in his commentary that the reincarnation issue “has never been purely a religious matter or to do with the Dalai Lama’s individual rights; it is first and foremost an important political matter in Tibet and an important manifestation of the Chinese central government’s sovereignty over Tibet”. 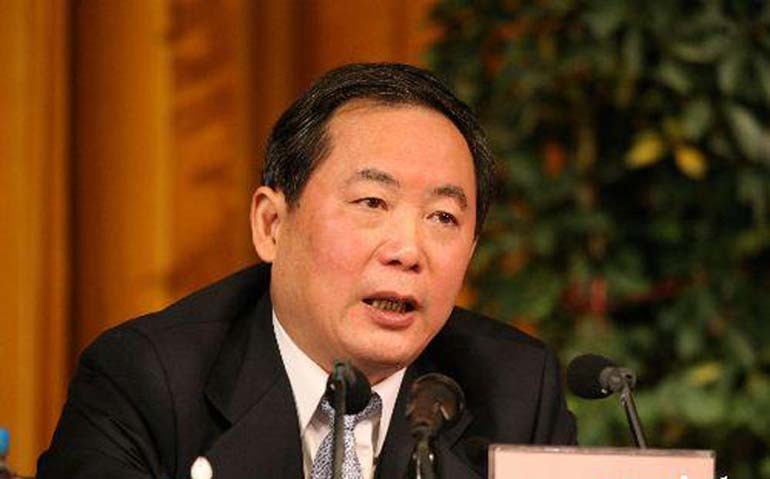 Zhu Weiqun, chairman of the ethnic and religious affairs committee of the top advisory body to China’s parliament. Communist China asserts its right of say over the Dalai Lama reincarnation issue on a highly questionable imperial legacy. Chinese emperors have never approved, much less decided, who the reincarnation of a Dalai Lama should be. They have only been informed, as a matter of diplomatic protocol, of recognitions carried out according to established religious practices, based on hints and pointers given by the preceding Dalai Lama whose intentions are paramount. According to Zhu, the fact that the communist Party of China is staunchly atheist does not preclude it from dabbling in a system based purely on a religious belief system. “It is not only necessary, but is in line with jurisprudence, and has nothing to do with whether the rulers believe in religion or not,” he has said.